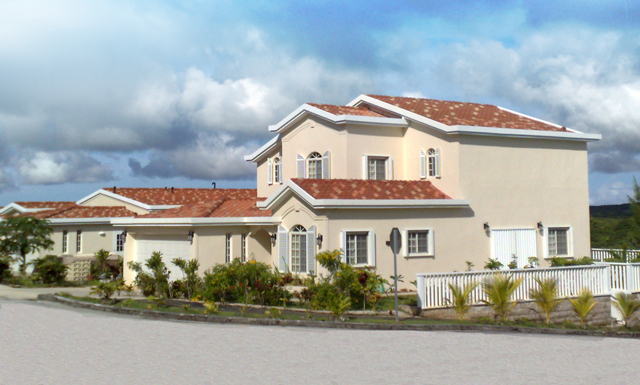 The Villa Pacita Community is a unique vision of Guam's housing market. 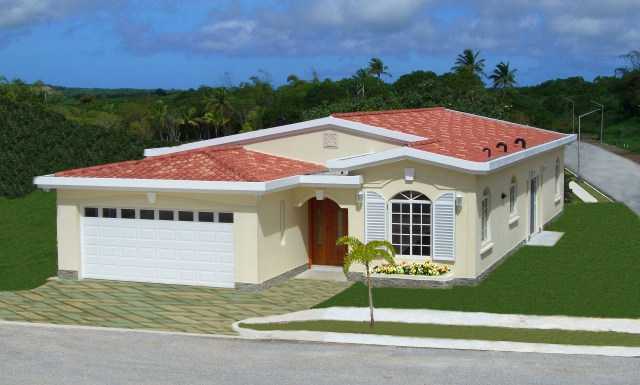 Our communty and our homes are designed to celebrate life's fine living, with the vibrant tropical elements of strong sun, wind and rain, and at the same time providing a degree of comfort and shelter from these elements that no other community on Guam has ever had. Villa Pacita Estates combines the best of outdoor Tropical Living with the 21st century technology of modern American Living. Villa Pacita Estates is nestled on the western side of Mt. Santa Rosa on ninety pristine acres, which has been architecturally terraced to deliver stunning sunset views.